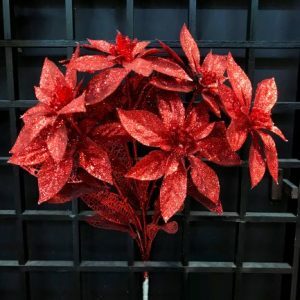 Each beautiful, 110cm long Gold Poinsettia Branch is a holiday spectacle, covered in all of the trims and accents that you want around your home during the Christmas season. 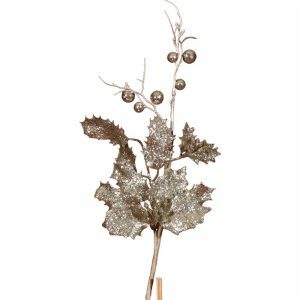 Enjoy the glitz and glamour of the gold colour and the abundance of berries and leaves found in this simple accent branch. 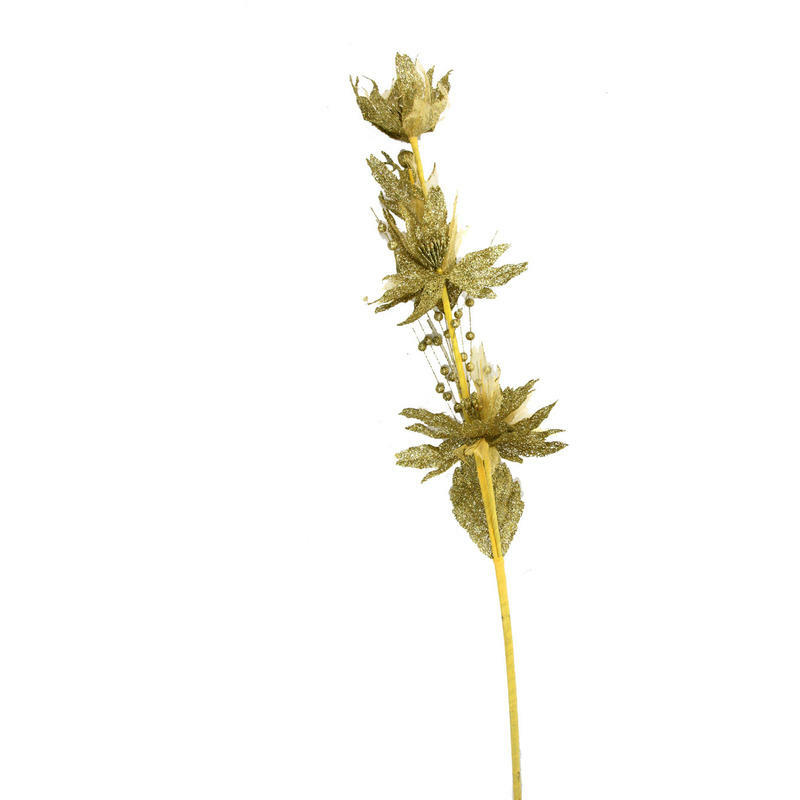 The wrapped wire stem will bend and form wherever you place it, and the unique foliage creates intriguing arrangements, displays, and centrepieces. 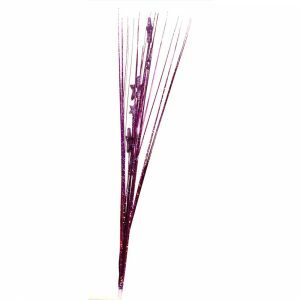 This would give a simple holiday tree a bit of personality when you tuck these branches in among the boughs. These would also be a clever accent to use on a wrapped gift, tucking the stem under a ribbon to add some flair to your package. Enjoy the versatility and longevity of these quality accents. 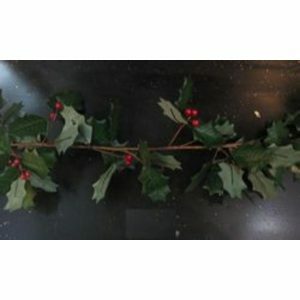 You will find many ways to incorporate these stunning branches around your home during the holidays, and will likely use these stems for years to come.